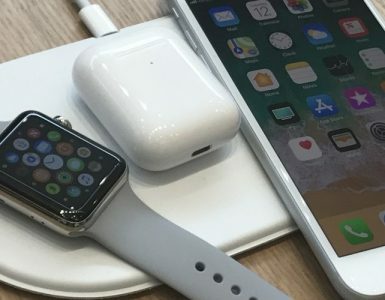 If you are using an iPhone XS, iPhone XS Max, or iPhone XR, and have suffered from a short battery life from all that social media and internet surfing, iPhone has just the accessory for you. 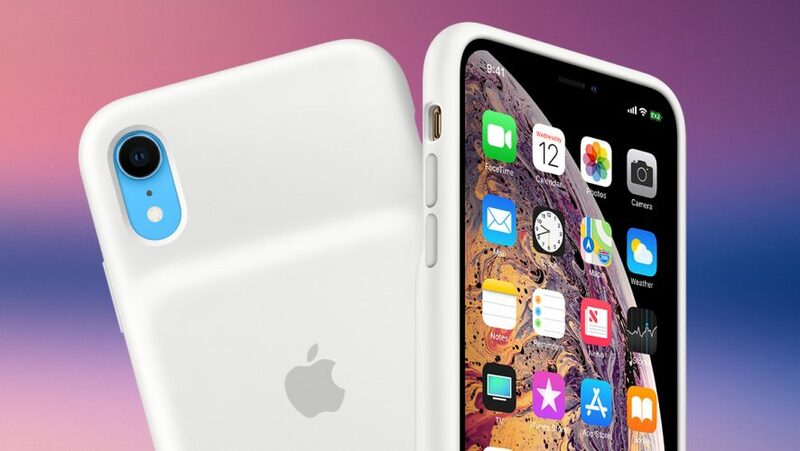 Apple’s Smart Battery Cases promises to provide that all-important extra battery life, while also offering the phone great protection. The Smart Battery Case supports Qi wireless charging, which allows users to charge their iPhone and Battery Case separately, or simultaneously if they so choose to. 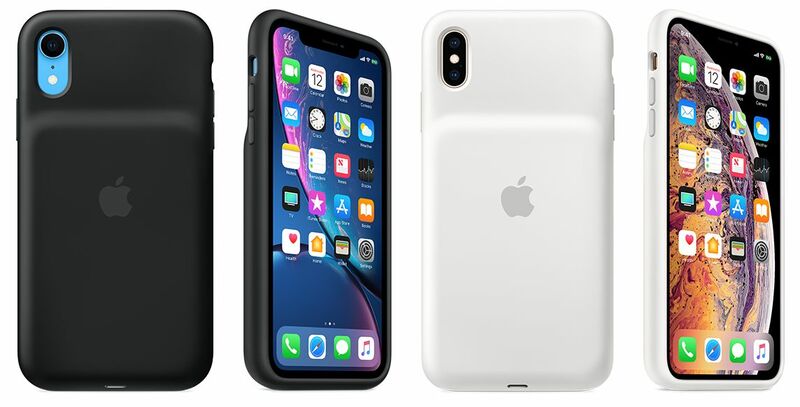 According to Apple, the Smart Battery Cases increases talk time for the iPhone XS, XS Max and XR by up to 33, 37 and 39 hours respectively. 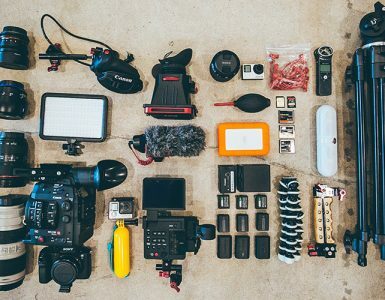 Internet connectivity for the three phones has also increased to 21, 20 and 22 hours, while video playback capabilities has been increased up to 25, 25 and 27 hours. According to Apple, the phone will be able to display battery charge status on both the lock screen and Notification Center. Each Smart Battery Case will come with a soft microfiber lining inside, a silicone exterior and you can pick one up in either black or white. 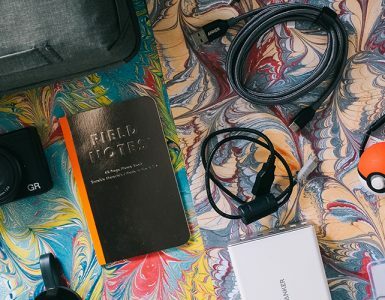 Thus if you are not a fan of lugging around a power bank, you can certainly consider getting Apple’s new Smart Battery Case, which is now for sale at Apple’s online store and the Apple Store app. Also, each case will come priced at S$199. Evidently, convenience does not come cheap.